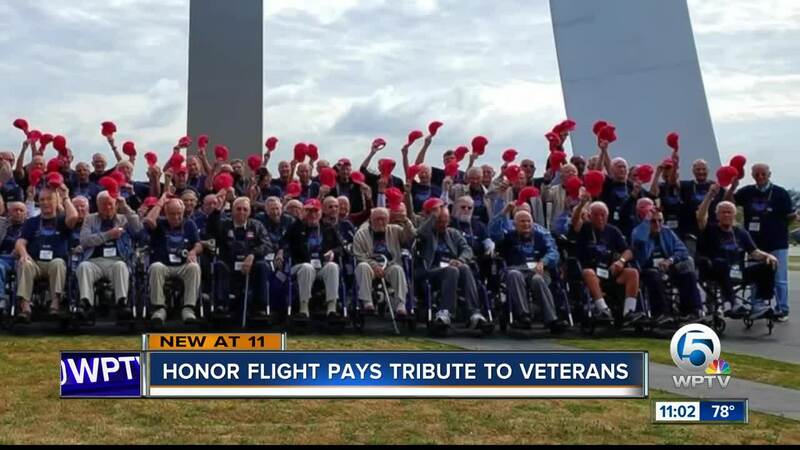 80 veterans flew to Washington D.C. with the Southeast Honor Flight. WEST PALM BEACH, Fla. — Eighty war veterans spent the day in Washington, D.C. with the Southeast Florida Honor Flight . The group was full of WWII, Korean and Vietnam War veterans. They were met by hundreds at Palm Beach International Airport when they arrived home Saturday night. David Ingerman, a WWII veteran, was greeted by his family and said he had a fantastic time in D.C. The next Honor Flight is May 11.